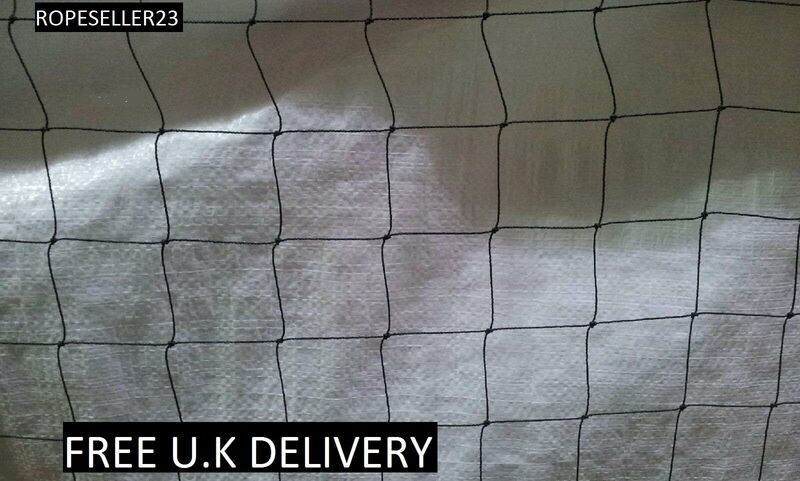 Good quality black rotproof netting 2m x 2m x 50mm ( 2" ) square mesh. ideal for protecting fish from Herons etc. 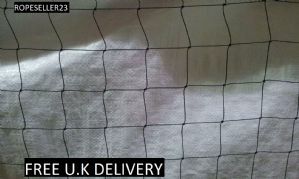 This is knotted netting and not cheap extruded plastic.